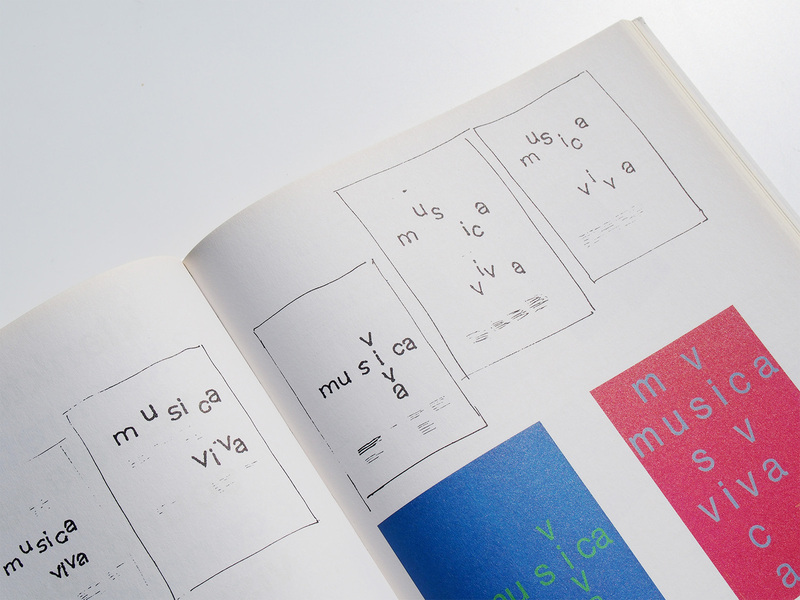 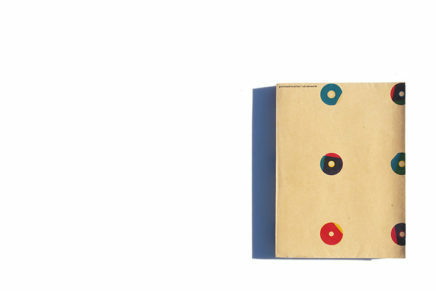 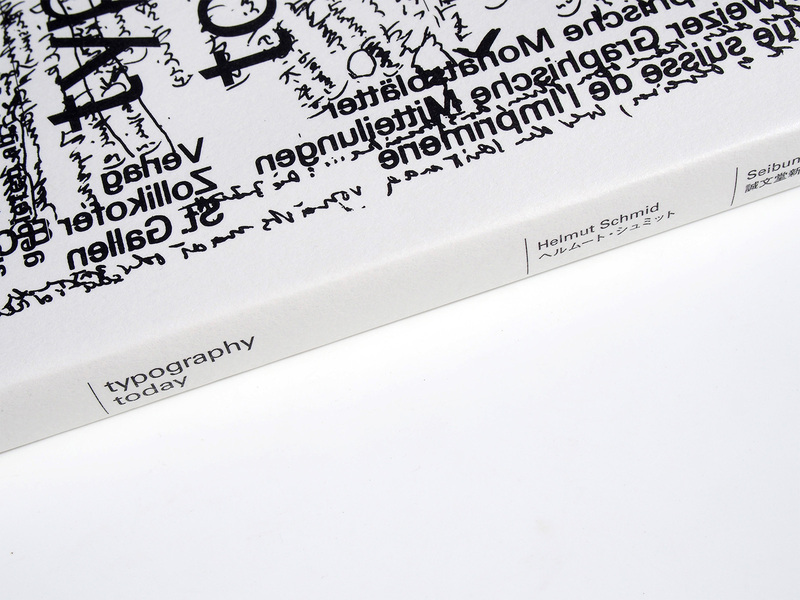 There are typographic works that outlive the times in which they were created. 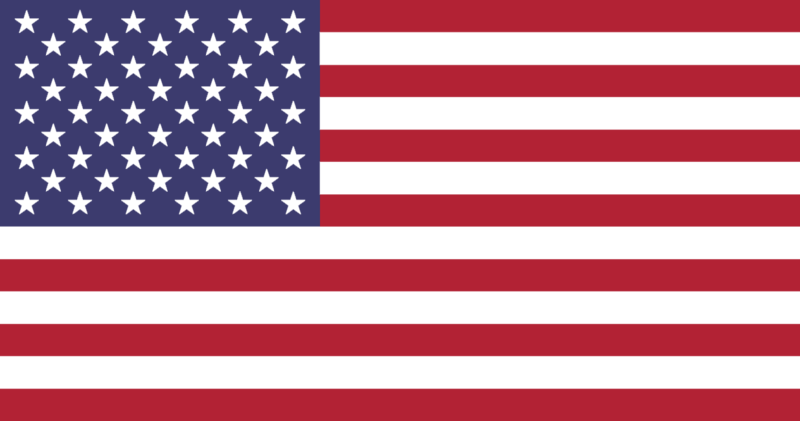 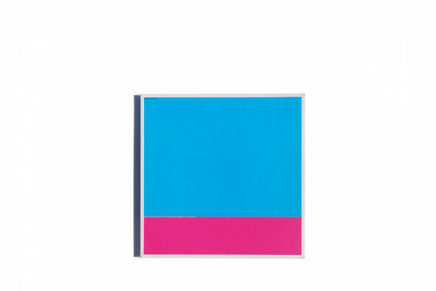 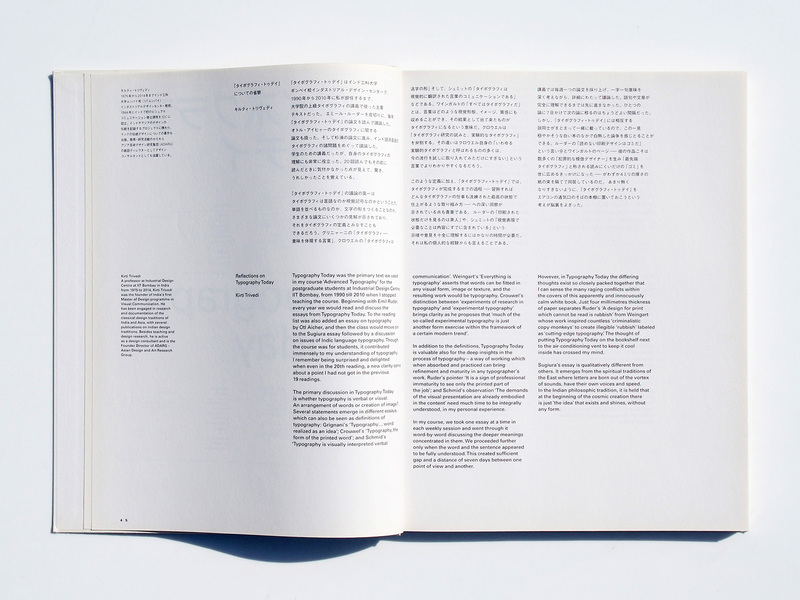 Some of these works have been brought together to form this book. 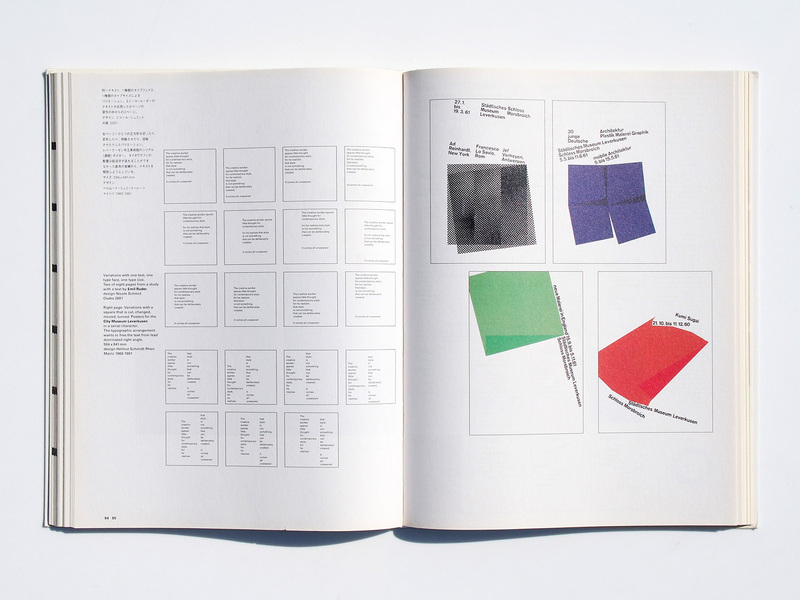 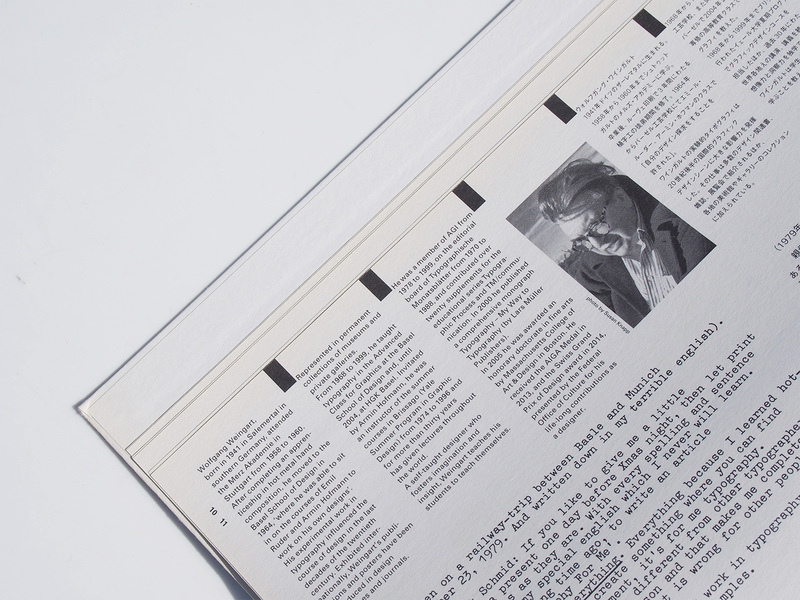 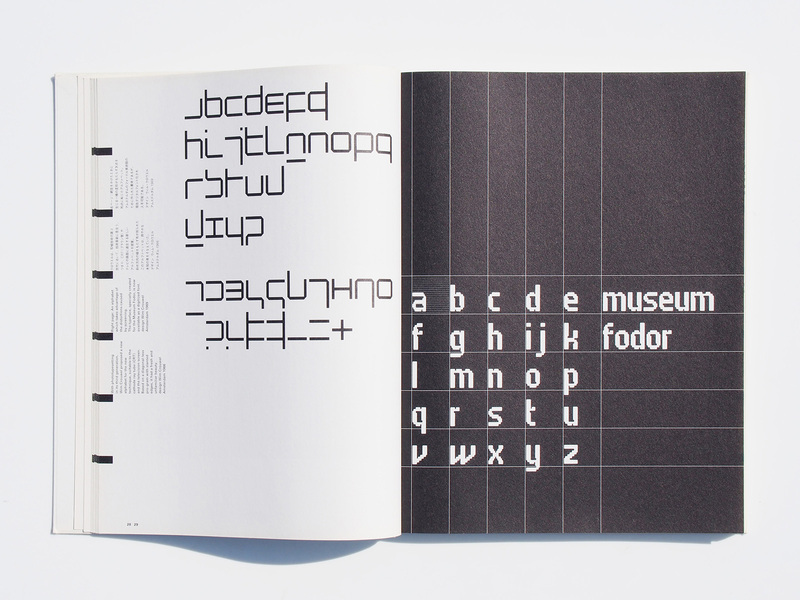 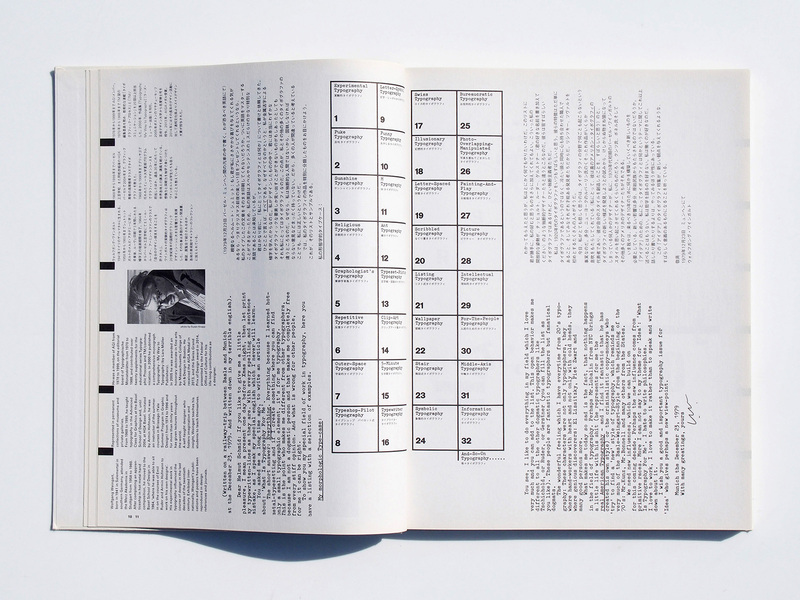 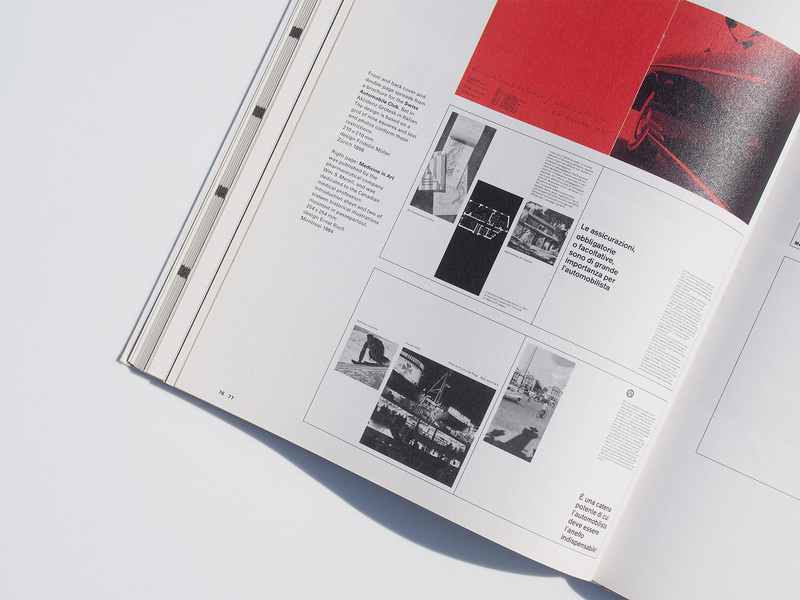 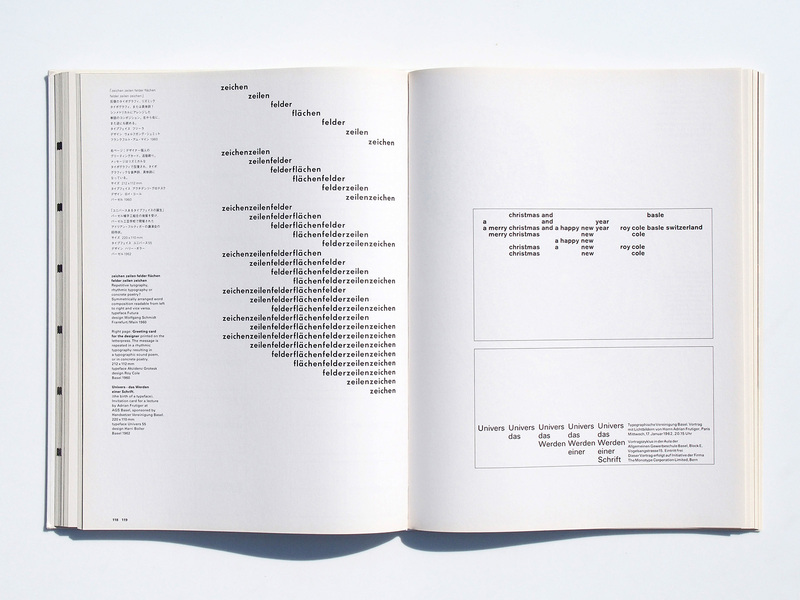 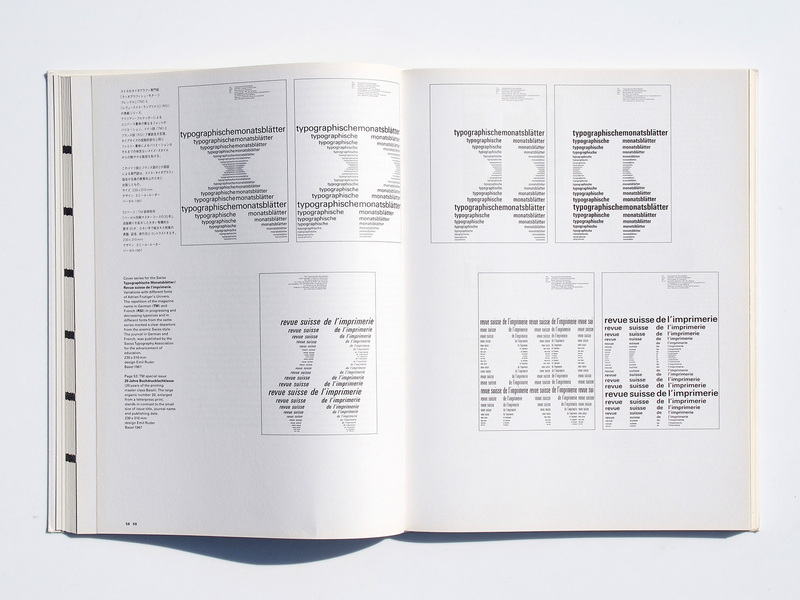 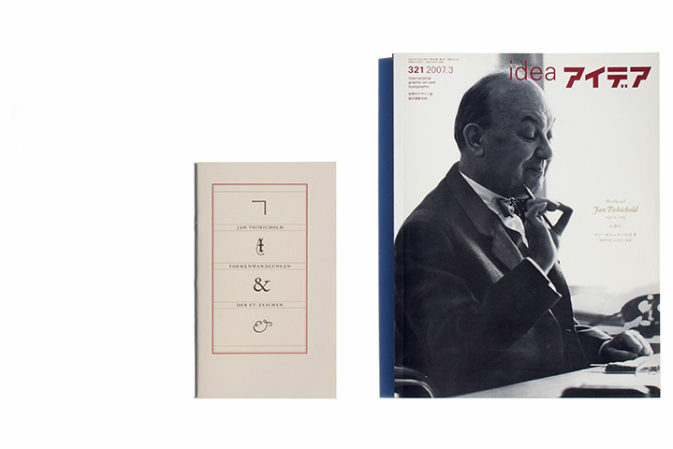 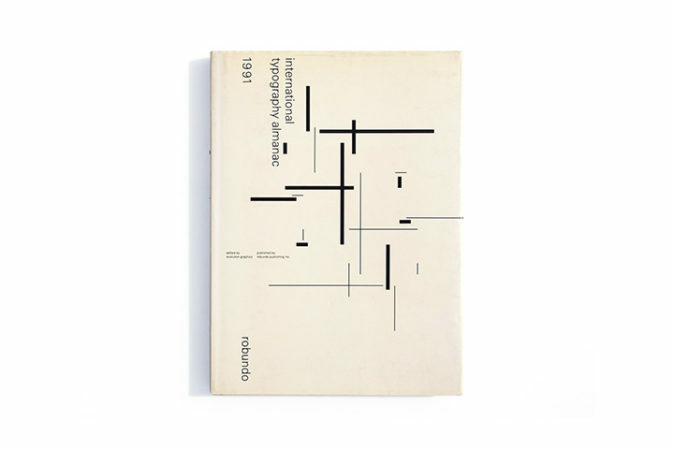 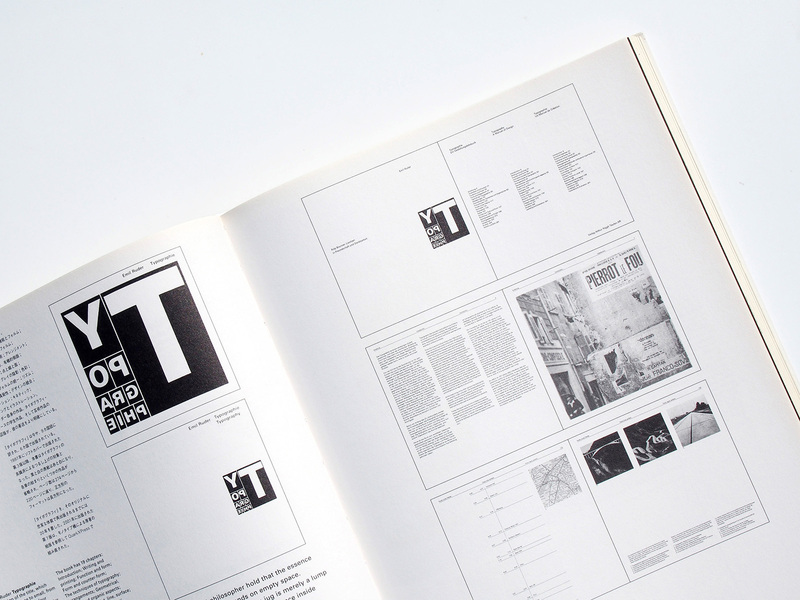 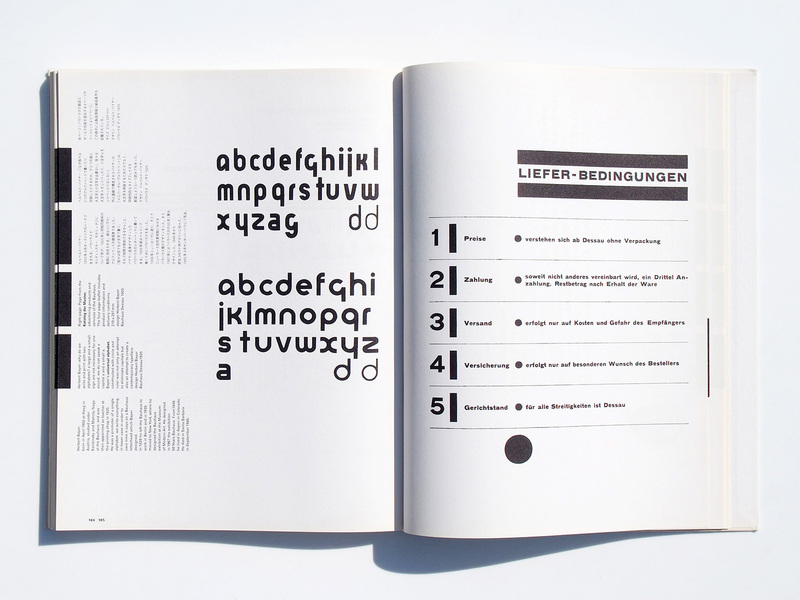 “typography today” was published in 1980 as a special edition of Idea magazine, and republished as a book in 1981. 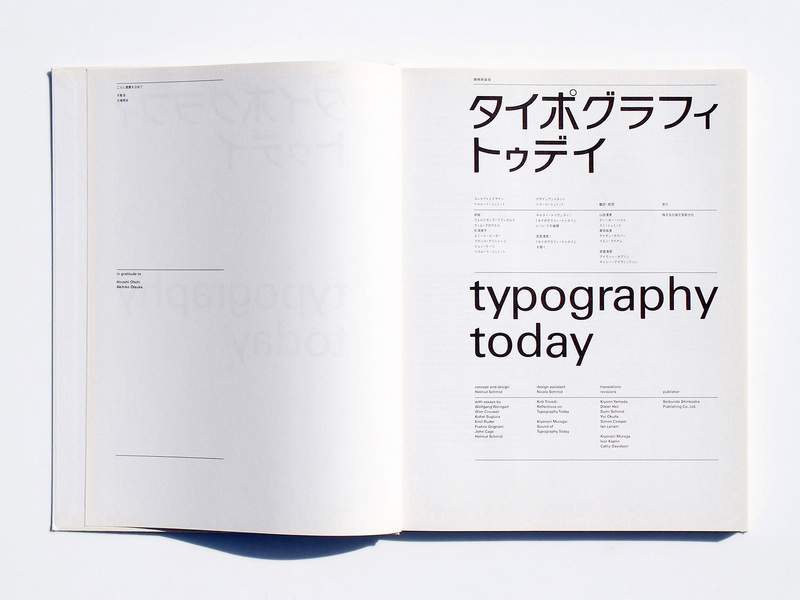 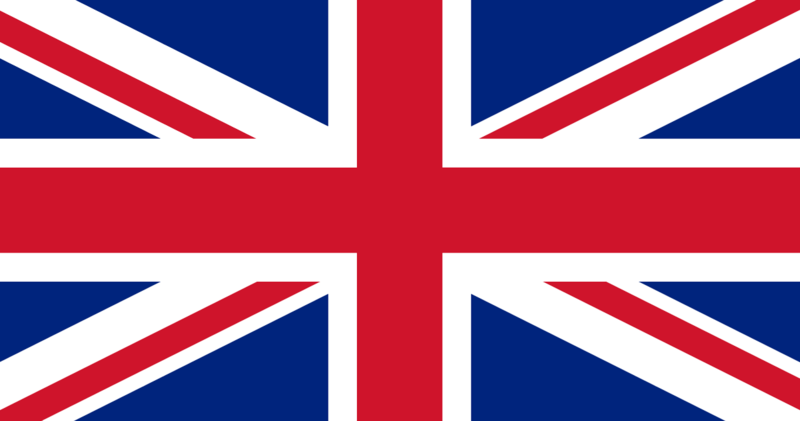 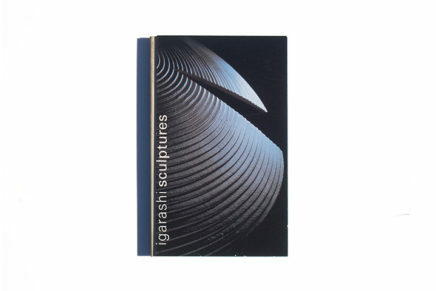 Though out of print for many years, international demand resulted in a largely expanded and revised edition in 2003. 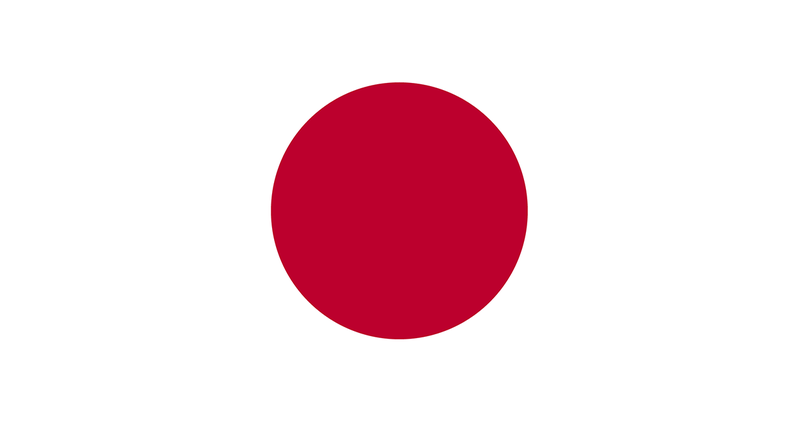 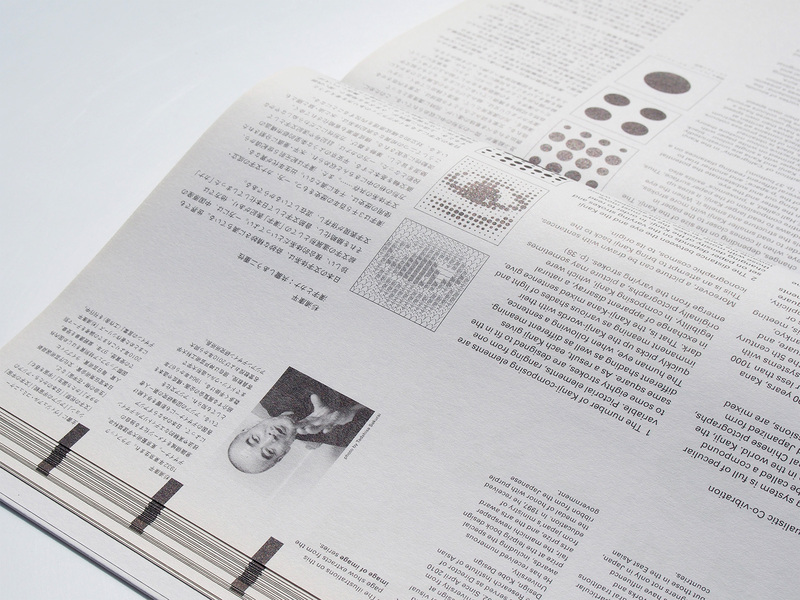 Since then, it has been reprinted several times, each with small improvements. 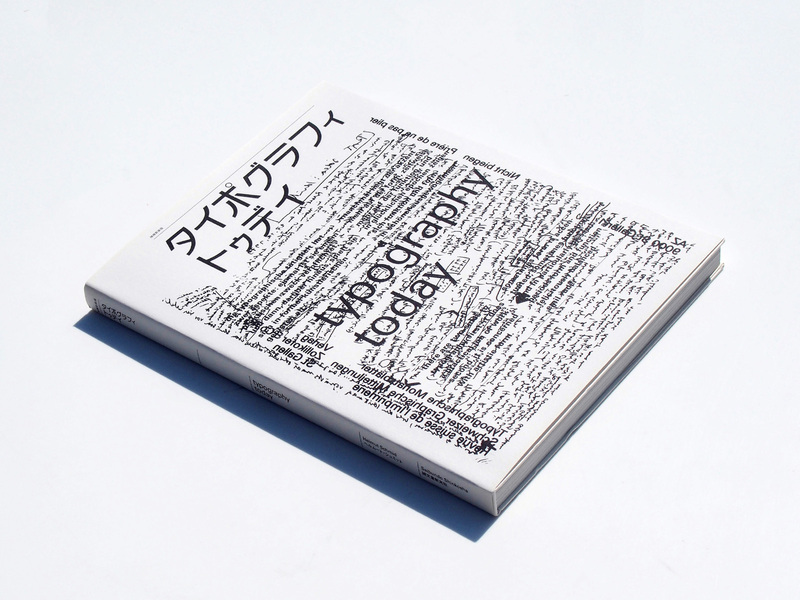 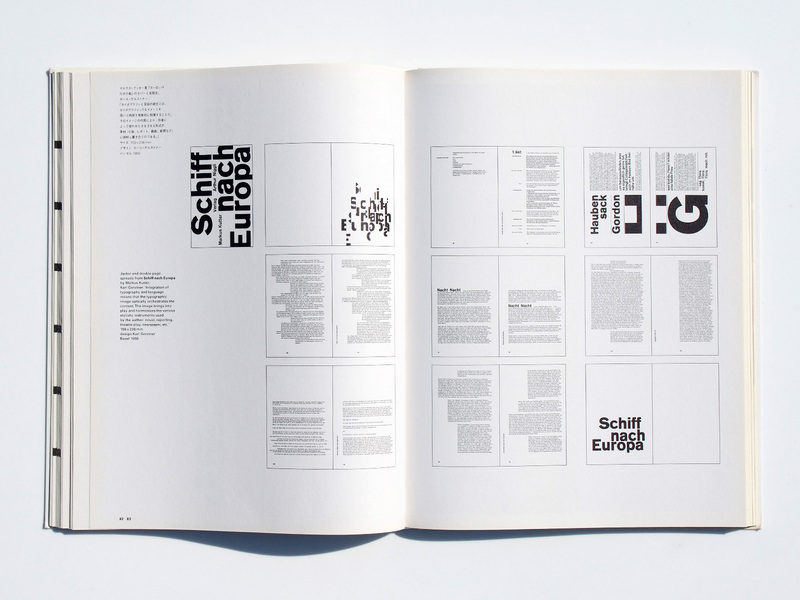 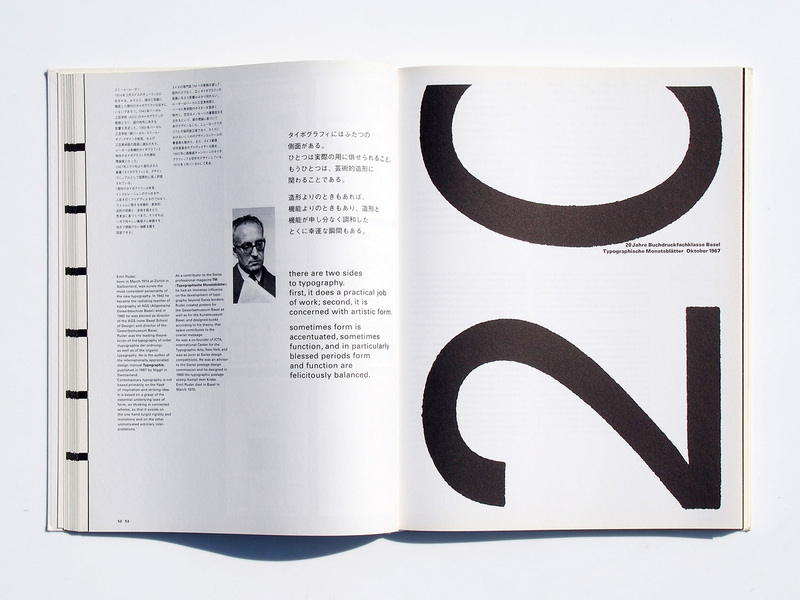 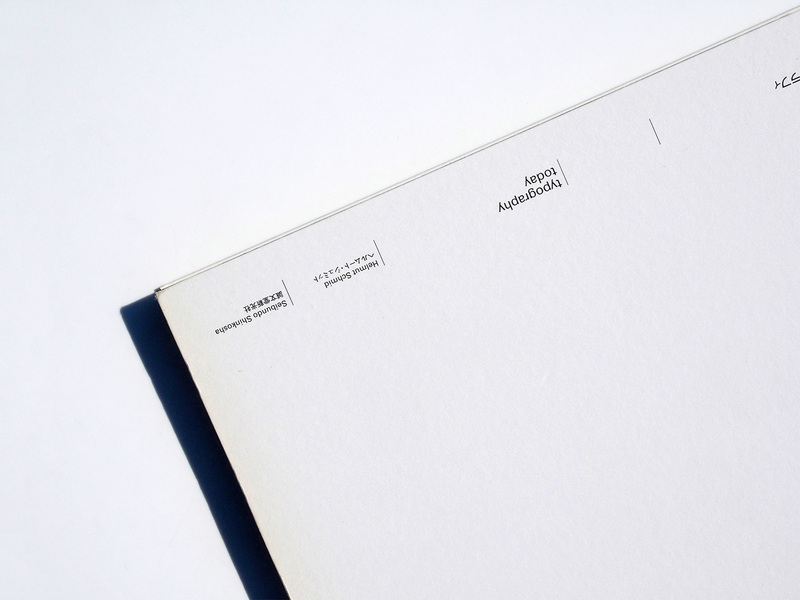 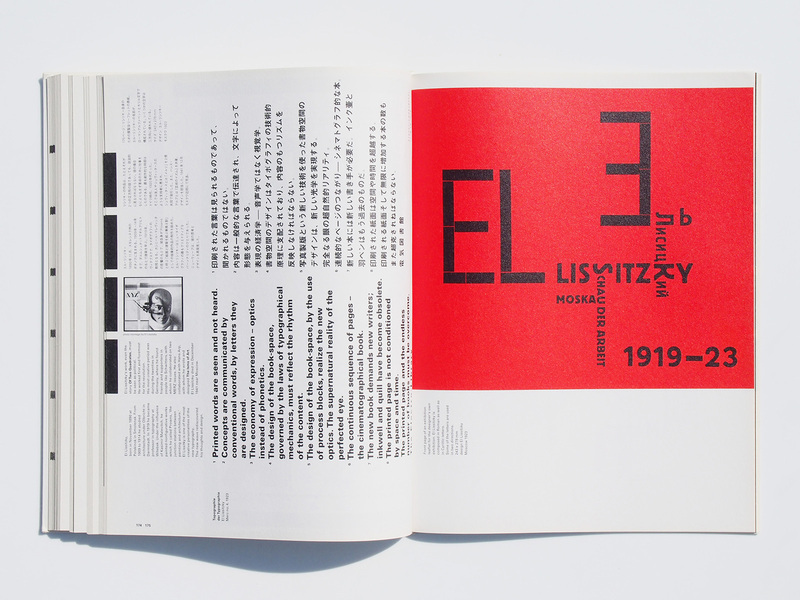 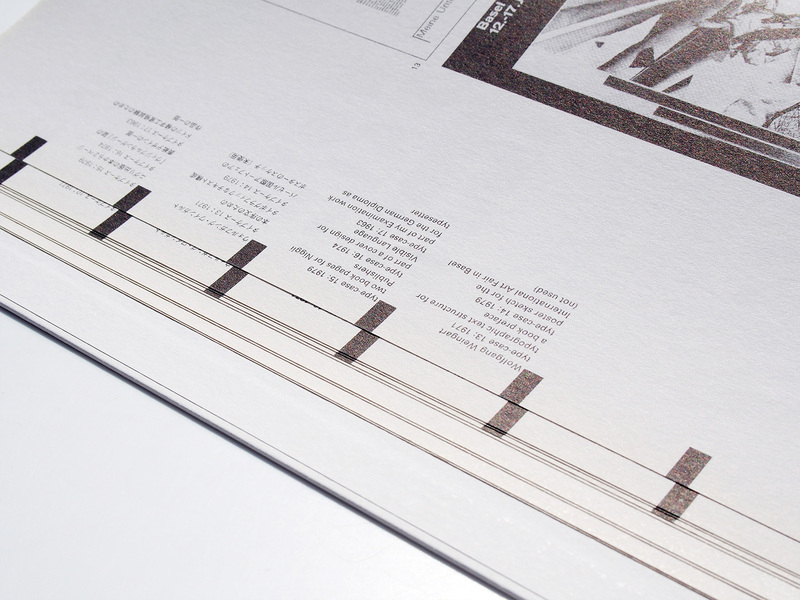 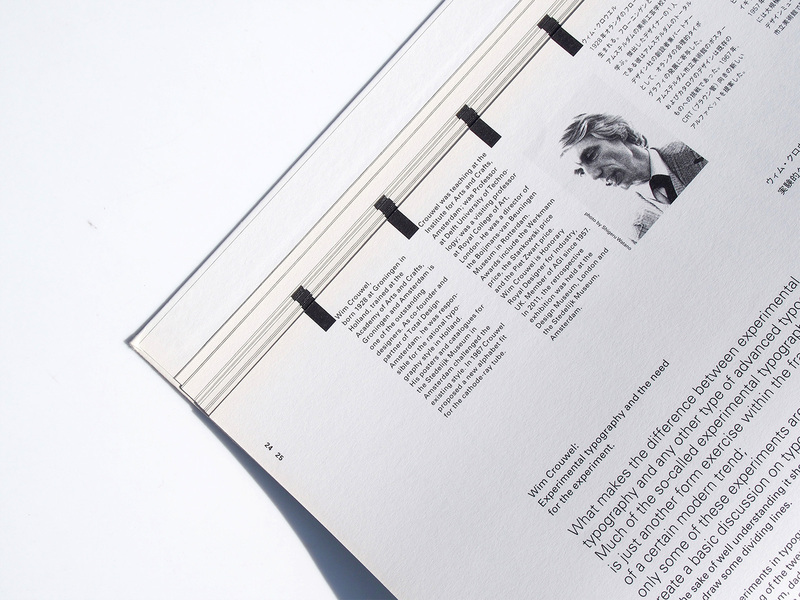 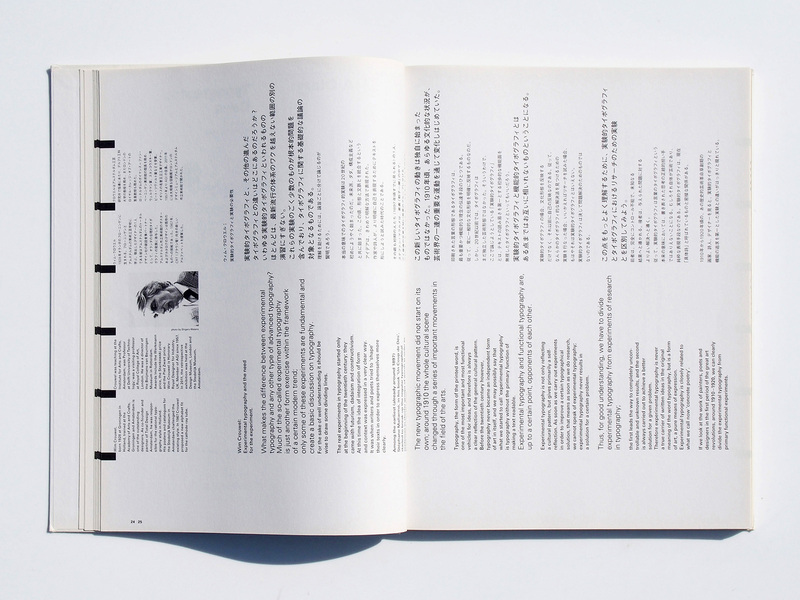 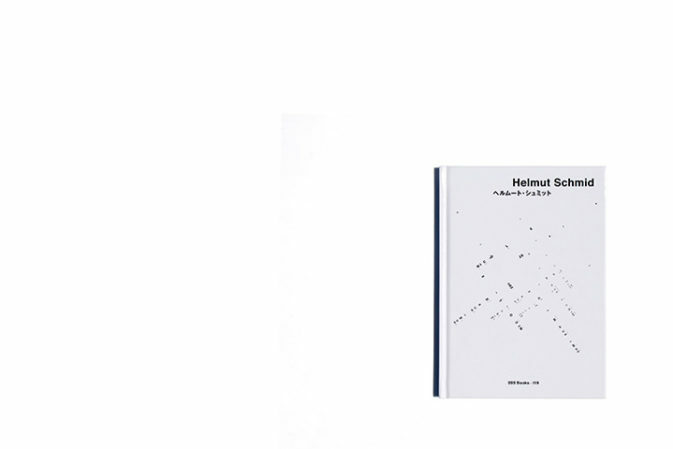 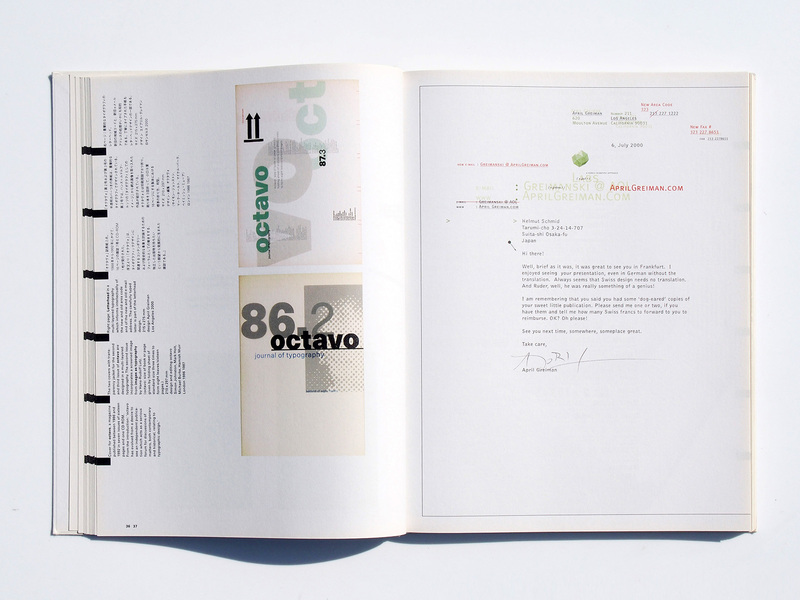 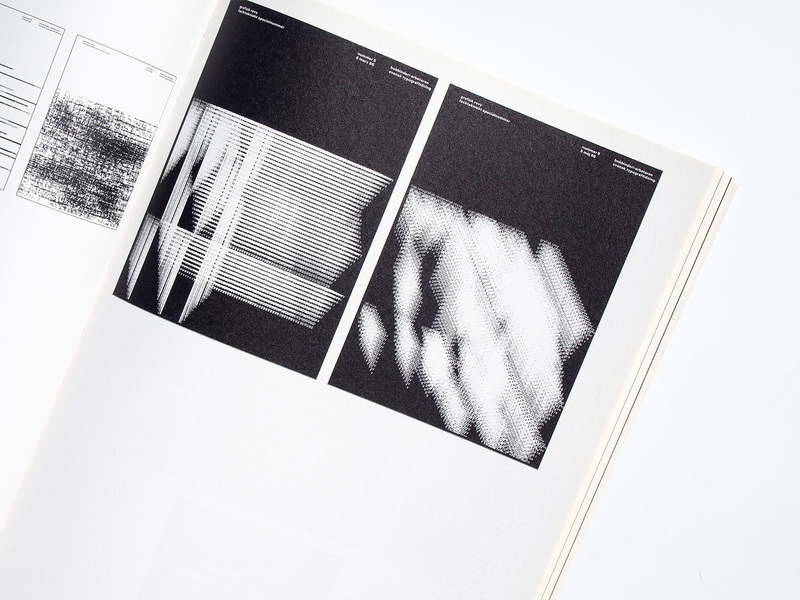 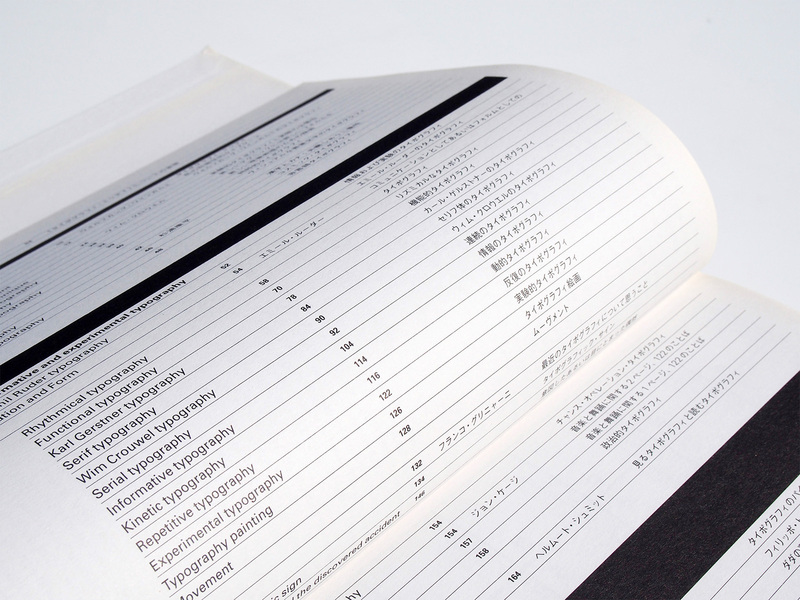 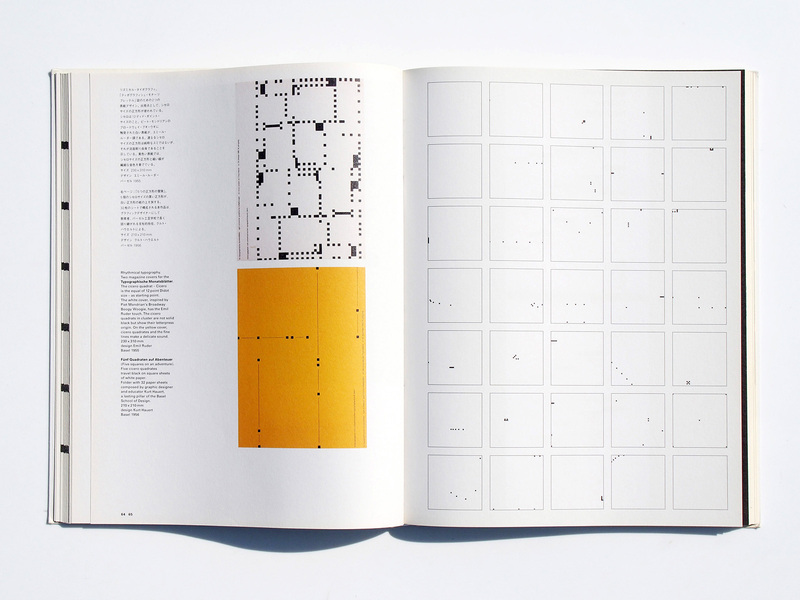 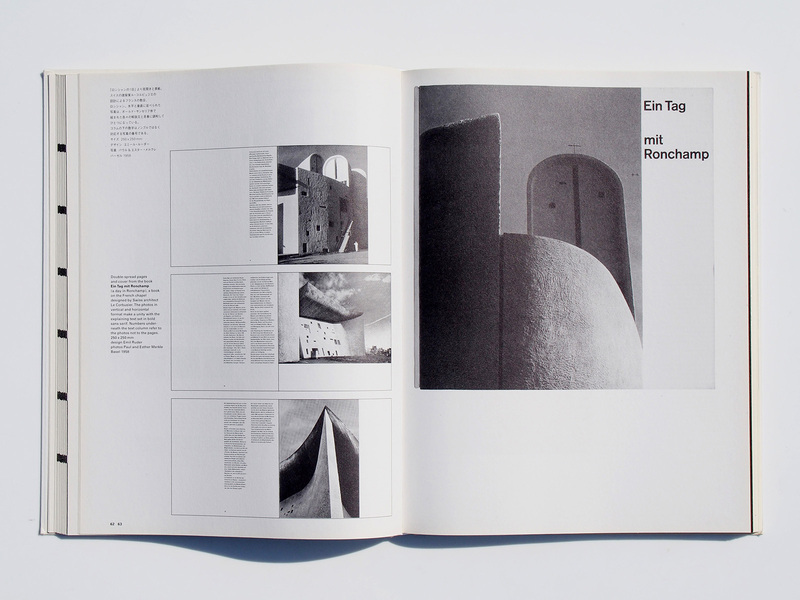 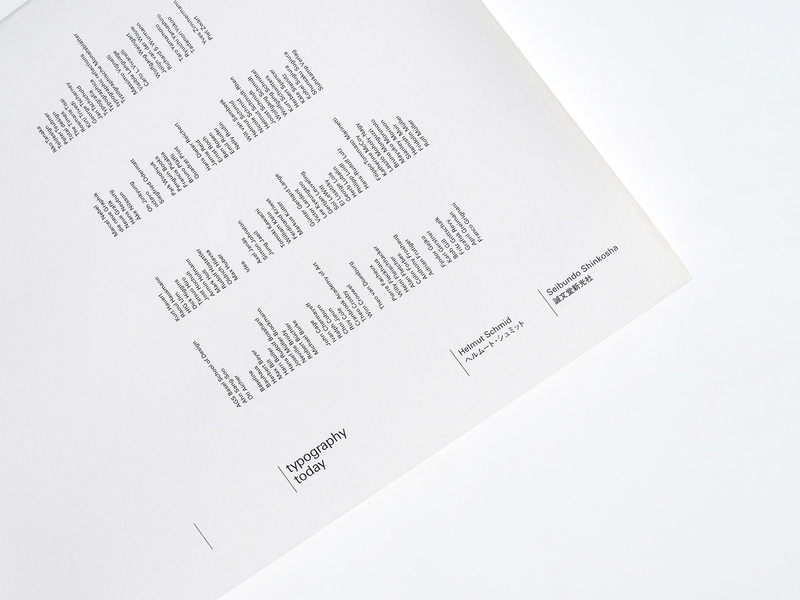 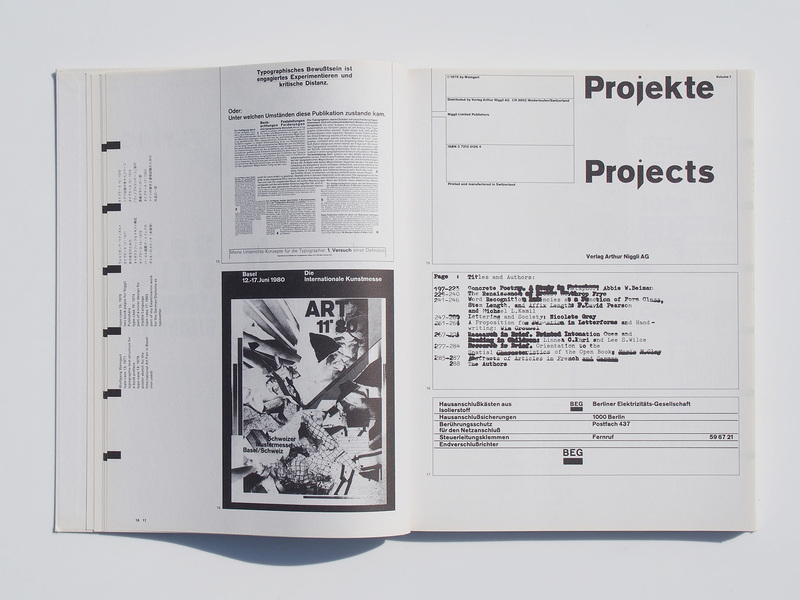 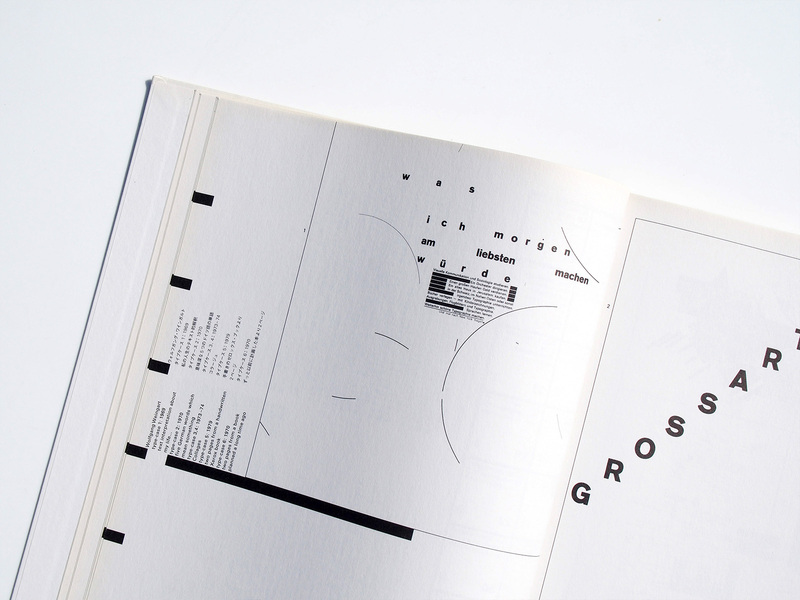 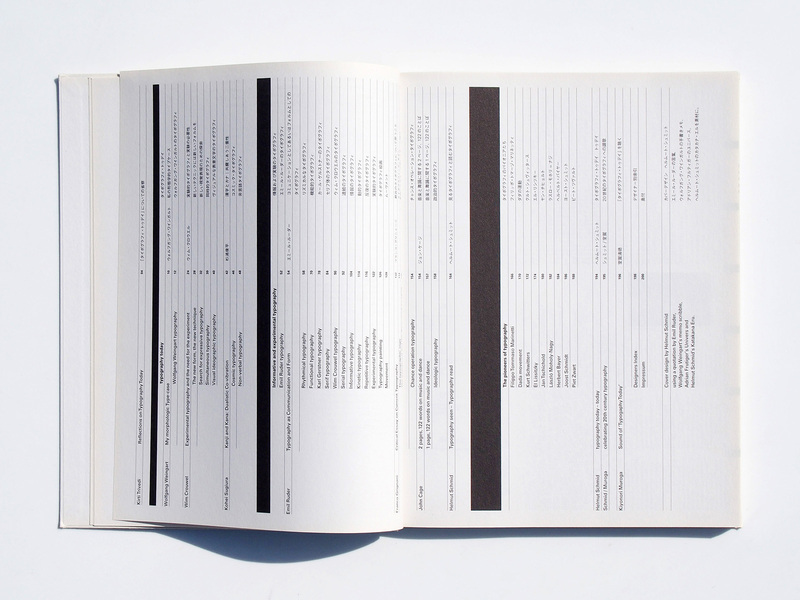 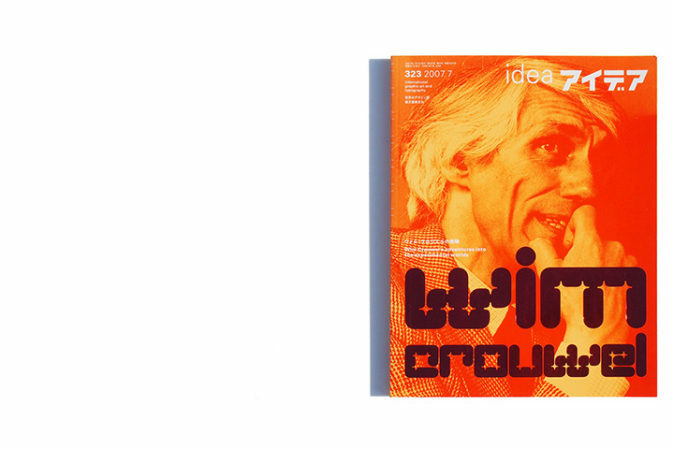 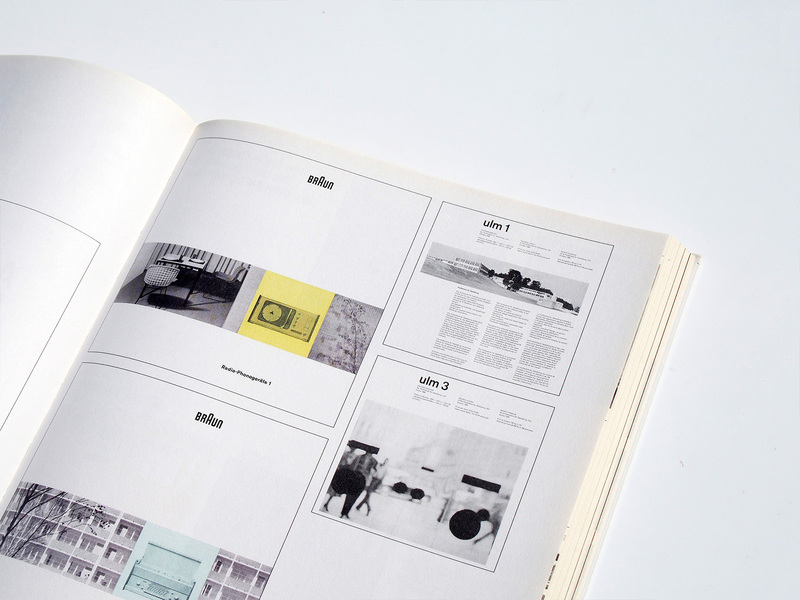 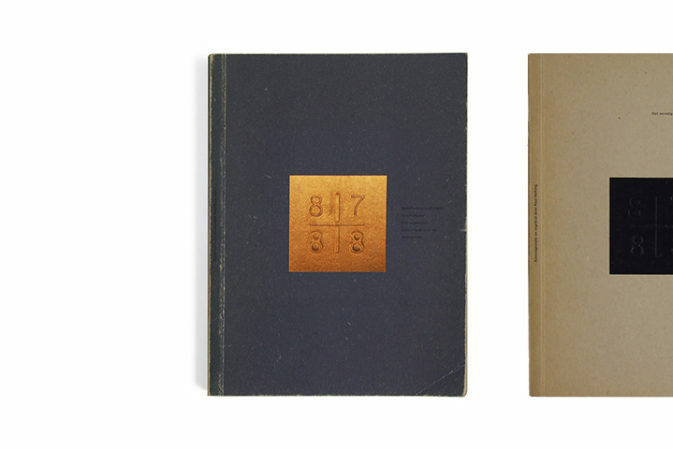 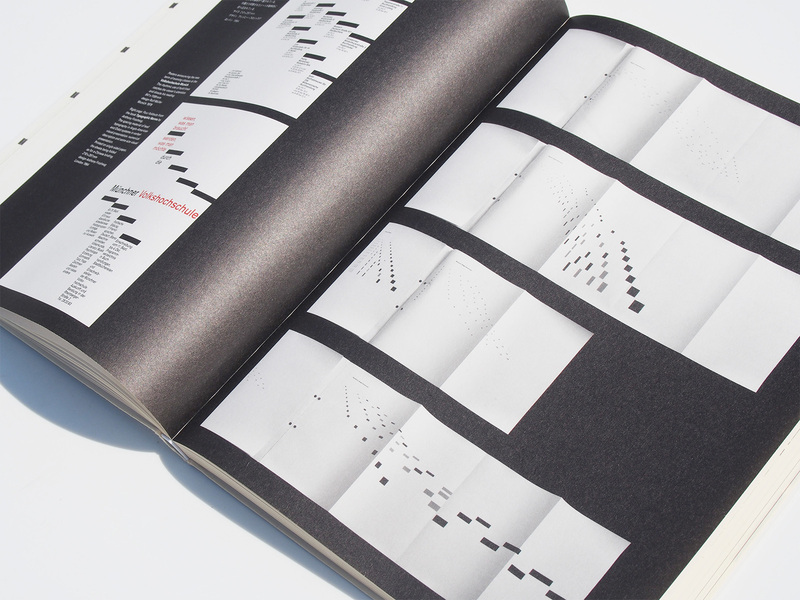 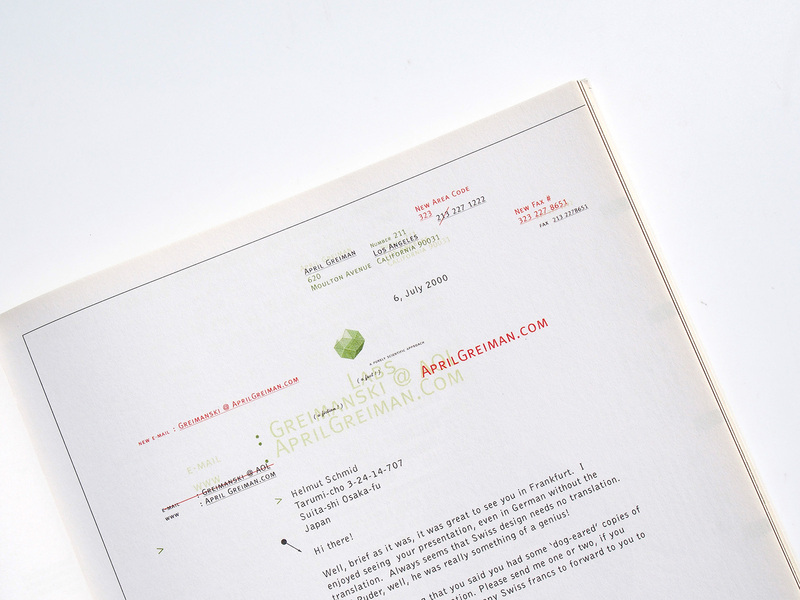 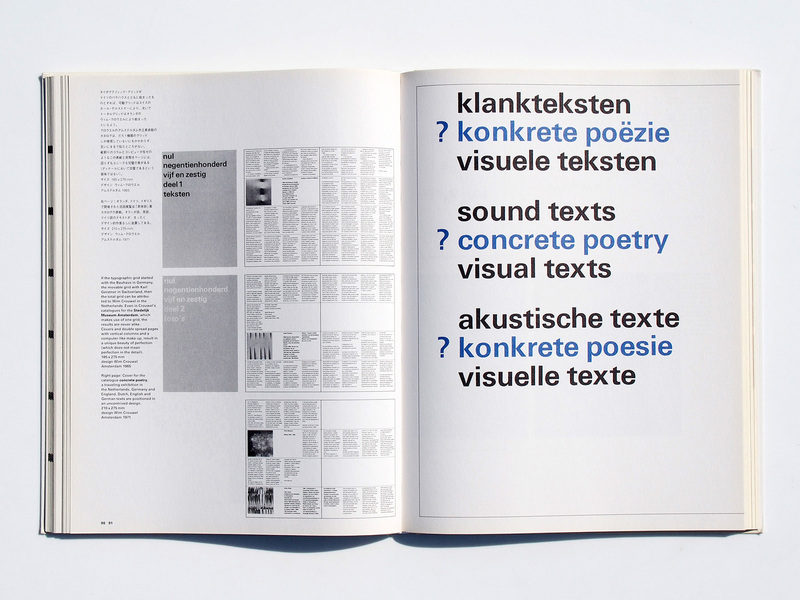 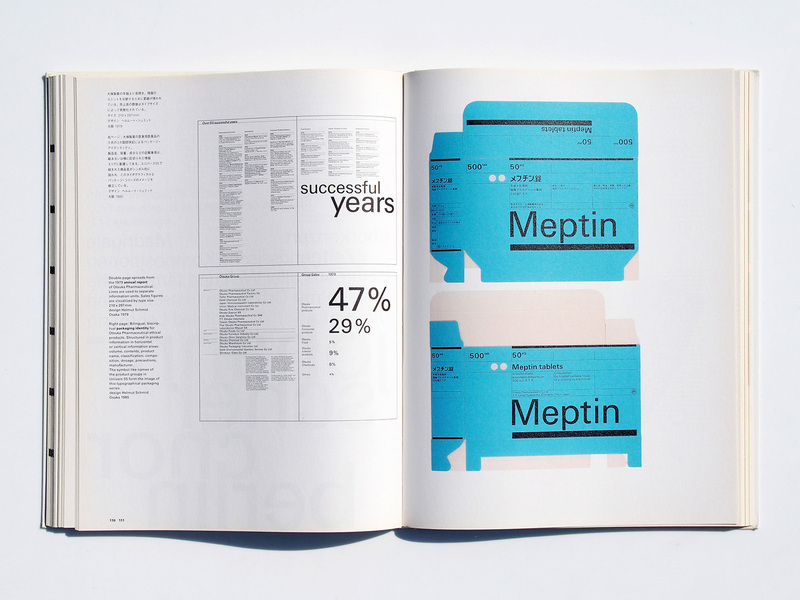 In the 2nd edition of 2007, efforts have been made to create a volume worthy of the task of handing down 20th century modern typography to the 21st century.